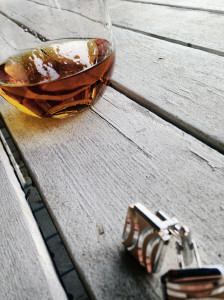 Whiskey is traditionally seen as no-frills booze, served straight, on the rocks or simply as a shooter. And while there are plenty of cocktails that include whiskey as the main ingredient: sours, manhattans, mint juleps and the classic old-fashioned, conventional wisdom states that if you want your whiskey fancy, order a cigar—we’d say times are changing. 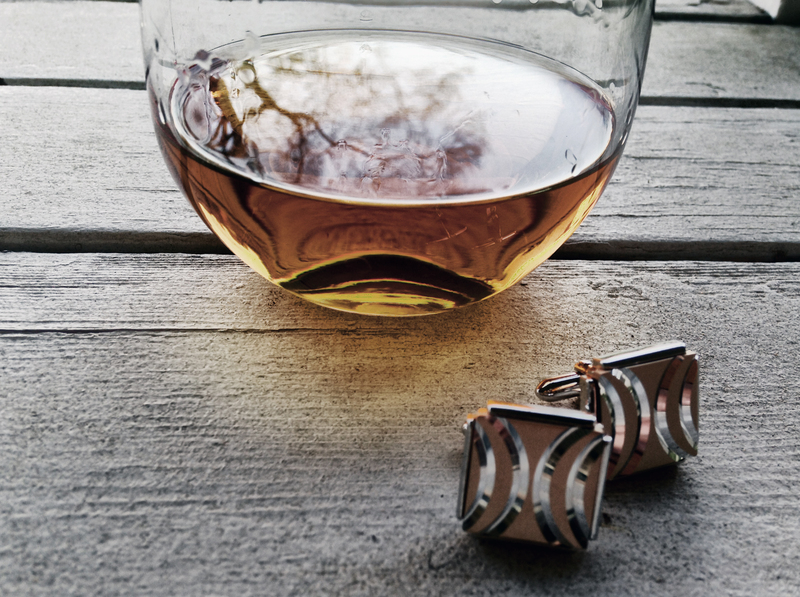 One of owner Terry’s favorites from Pendleton Whisky and a pair of his Uncle Gene’s cufflinks passed on to him years ago. 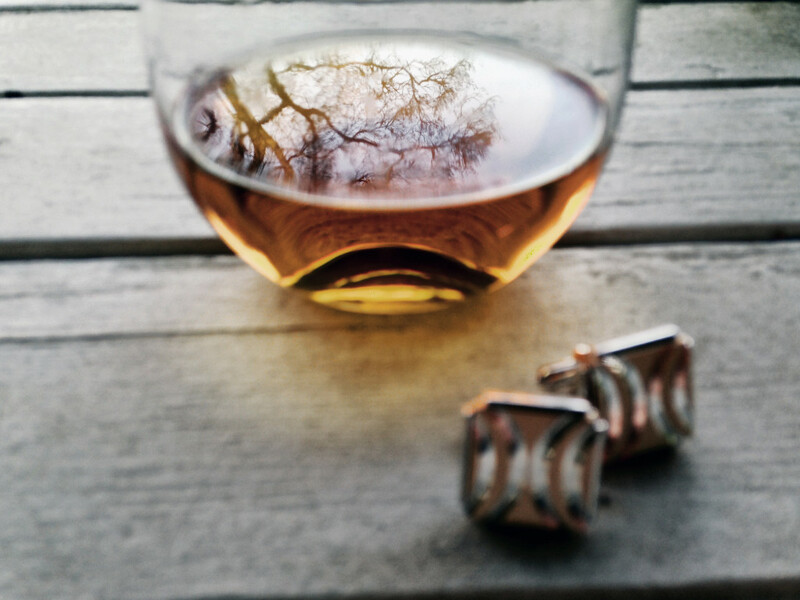 Whiskey, sometimes spelled often without the “e” in Ireland, has a distinctive flavor that most cocktail novices have trouble blending without washing out the oak and honey overtones. So how do you experiment with such a drink? This is where ginger and cardamom step in. By infusing the spirit with these two flavors, a warmth is added to the flavor profile that is almost magical. Sweet and spicy hints from the tropical root boost the unique taste instead of hiding it. The subtle spice works to decrease the jarring effect that some whiskeys have, creating a blend is more approachable to a diverse crowd. This simple infusion creates an elegant cocktail that lets the grandfather of all spirits shine. Simply chilled, it begs to be washed over the palette and savored. If drinking it on the rocks, roll the ice gently and sip. 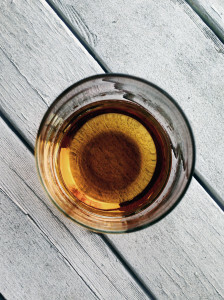 Trust us; ginger-infused whiskey is worth the wait. 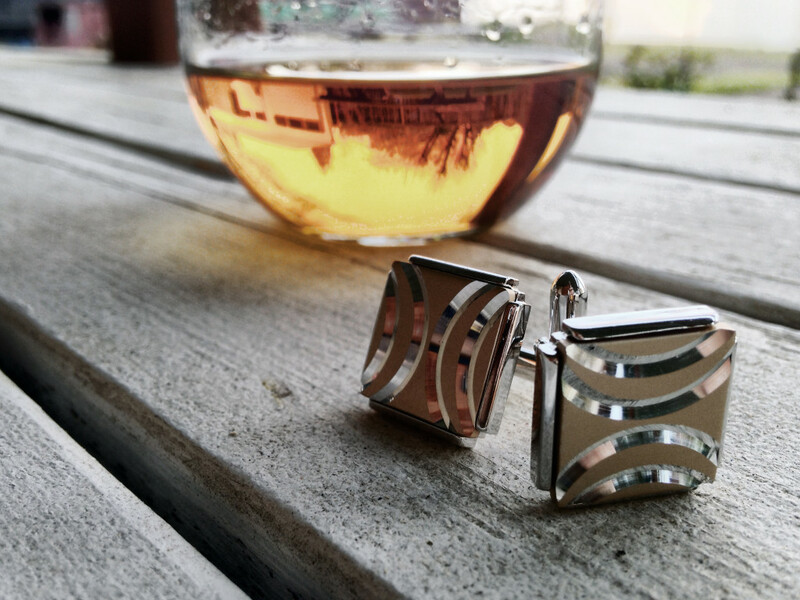 In the meantime, don’t forget to straighten your cufflinks. Infuse your favorite whiskey with rokz Ginger Cardamom Infusion kit!